Warner Music won't support free streaming services such as Spotify | What Hi-Fi? 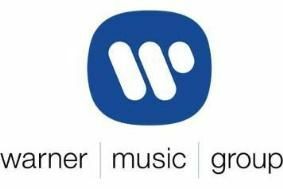 While it isn't yet clear whether the label will retrospectively remove its content from the streaming sites, it seems Warner won't license its music to these services in future. Warner chief executive Edgar Bronfman Jr says: "Free streaming services are clearly not net positive for the industry and as far as Warner Music is concerned will not be licensed. "The get all your music you want for free, and then maybe with a few bells and whistles we can move you to a premium price strategy, is not the kind of approach to business that we will be supporting in the future." The company instead favours a subscription service model, such as Spotify Premium – only currently used by around 5 per cent of Spotify's overall users.